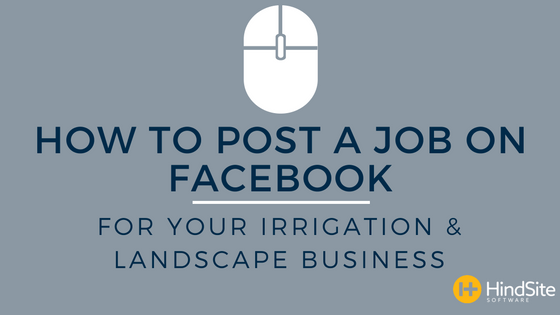 Posting a job to Facebook is a little different than other online sources. It's not exactly an online job board like Indeed nor is it a social network/job board hybrid like LinkedIn. This causes some businesses to not use it when looking for employees. But what they fail to understand is, their ideal candidates are more than likely on Facebook. Every. Single. Day. So here's how to create an effective job post on the world's most popular social media network.